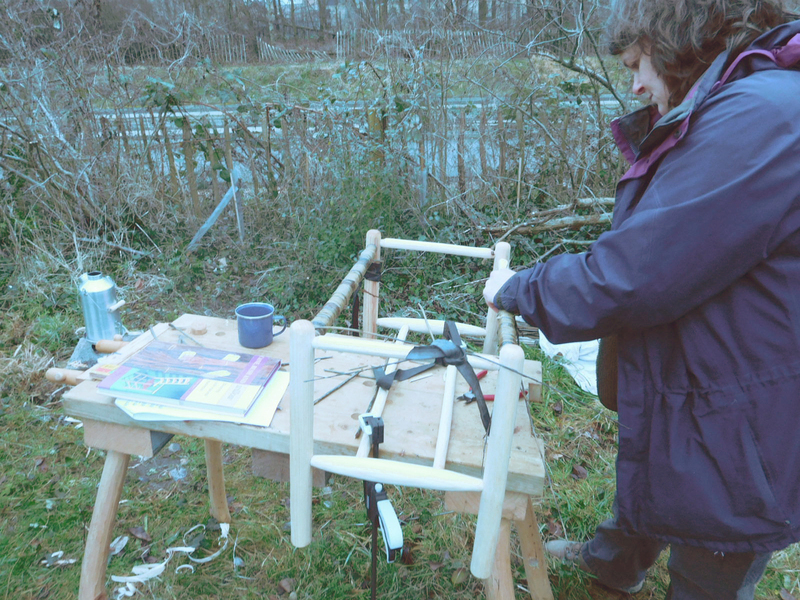 At this year’s Wassail we had a demonstration from The Wympole Green Woodworking group who used a pole lathe to make a variety of items. Many thanks to them for the fascinating demo and for being so weather resistant. We hope to collaborate with them again – let us know if you’d be interested in attending a demo or a course of some kind.